I am preparing to send off a project set I’ve wanted to do for a long time for refinishing. Project is a set of Macgregor 1025 M’s that are in good shape overall, no face browning. I want the original factory chrome and color scheme and a 1-2 degree loft adjustment made. I have acquired black KBS Tour 120’s, gold aluminum ferrules, and brown leather Best Grips to round out the build. If anyone has any recommendations please chime in. I know all the usual considerations, loss of head weight, bounce considerations on lie adjustments, etc. Just really love these irons and have always wanted to build a set with my own aesthetic to them. I want to ensure I pick the option that can return the heads to as close to factory new as possible. The 7-W were acquired separately from the 5 & 6 which is why to see slight differences and stamping. Iron Factory stayed ability to fill stamping as well but that’s not a deal breaker. 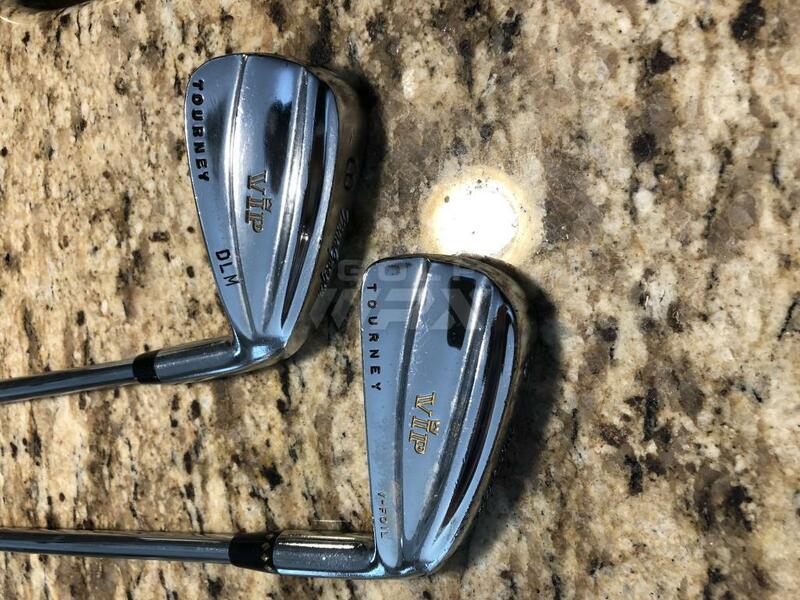 Just want these beauties looking authentic and new. 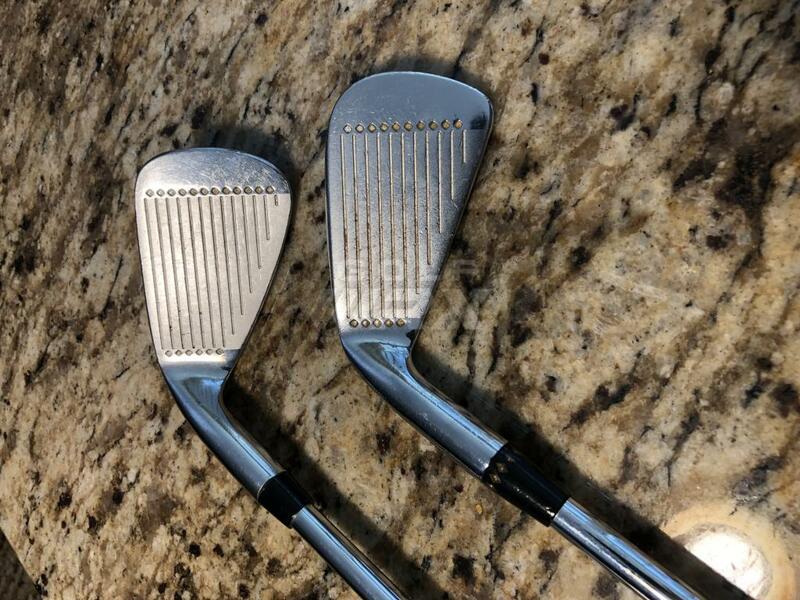 Seems you plan to play these irons after the refinishing ? Those looks great, I would not touch it. Pictures look good, but they do need some touching up. Just always wanted a pristine set of these as I’ve aged...nostalgia.